Both the Pantheon Arm’s Dolos & Law Tactical have proven over time that they are here to stay and the quality is second to none. 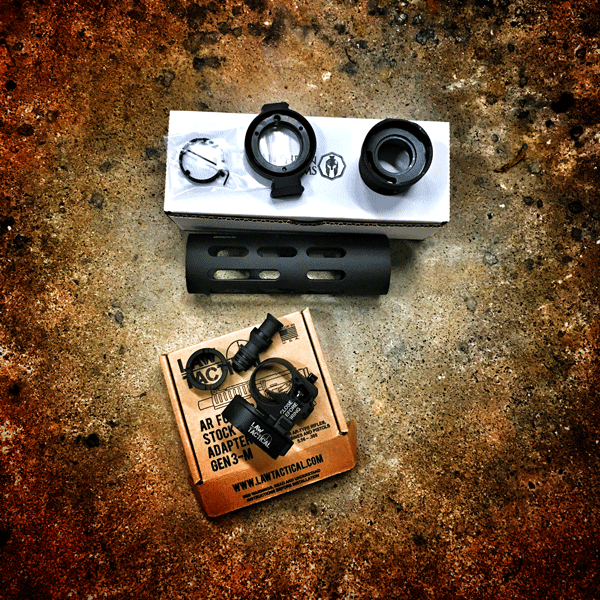 You do not have to be an expert armorer or gunsmith to install either of these two items. 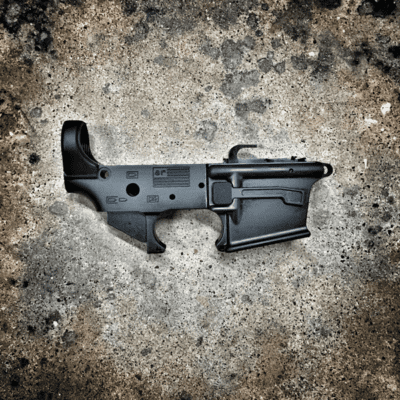 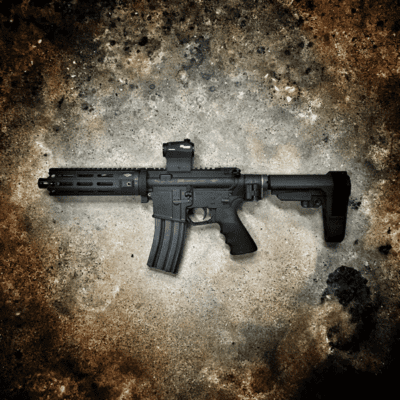 If you’re looking to convert your AR platform into a compact system that will remain discrete, dependable, and easy to assemble when the time comes, look no further. 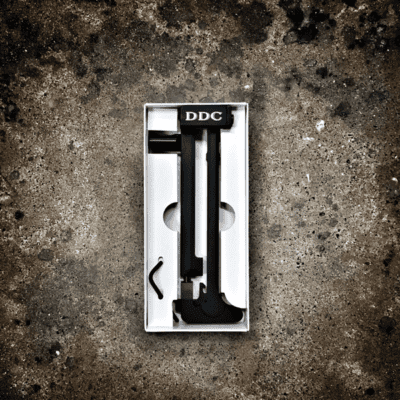 There’s been many companies try to replicate these and all have failed. 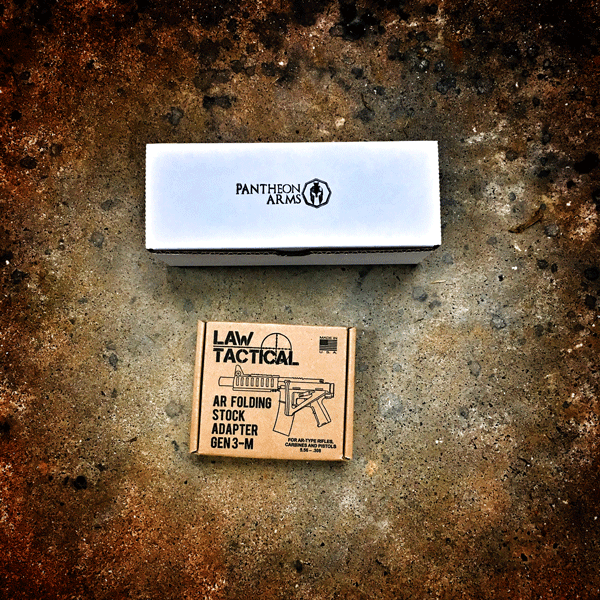 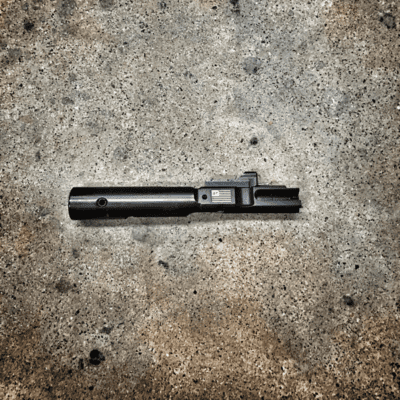 Law Tactical and Pantheon Arms Dolos are downrange tested and proven to withstand the abuses of thousands of rounds! 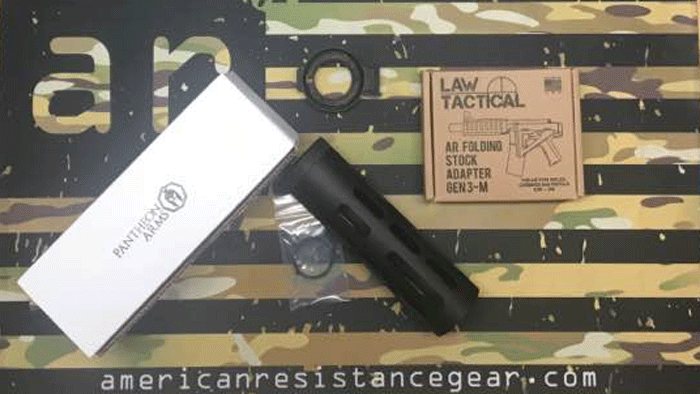 great products by very good companies. 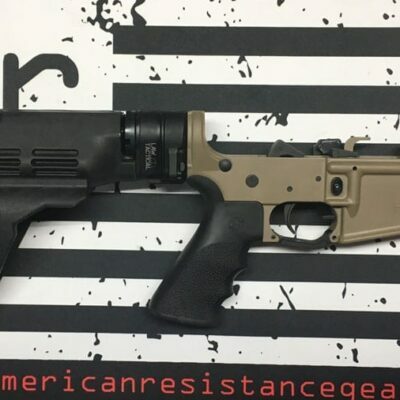 American Resistance Gear makes easier and cheaper to buy them as a kit.